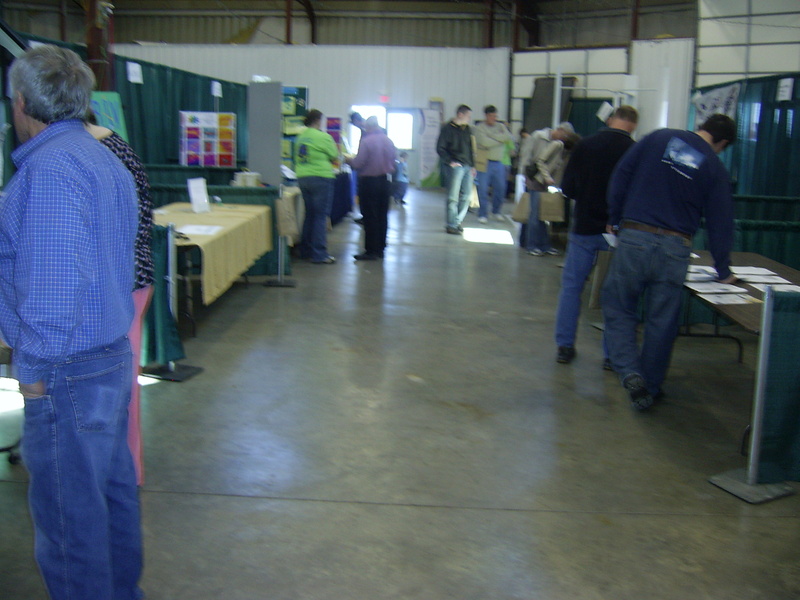 The 2nd annual Central Illinois Renewable Energy Expo will be held this weekend. The two day expo with will feature renewable energy, energy efficiency, green technology, green lifestyles, etc. Check out the Mobile Green Classroom that just rolled in to Peoria from the White House lawn last week. It’s sponsored by Steamfitters 353 locally and has been traveling the country through the sponsorship of the United Association. The TRICON/Better Built/DCEO energy wall will be there again as well as other TRICON member contractors. There will be a HUGE area for really cool—and green—kids’ activities. Sideline activities include hot air balloon rides and antique tractors. Download the event flyer here for more details. Note: The Global Warming Solutions Group will not be hosting a booth at this expo, but members will be there both days assisting with the energy wall. Look for us there! A scene from last year's festival that was held at Three Sisters Park in Chillicothe.